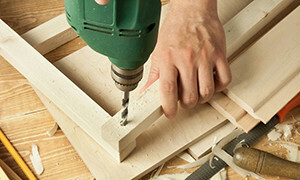 AfterTheBuilders Ltd. offers full range of handyman services in London. We can handle all types of tasks from simple odd jobs to complicated assembly jobs. Give us a call today! Are you tired of repairing one and the same thing over and over again, which seems so easy to deal with but keeps on breaking? Put an end to this frustration by ordering our handyman services. We are a reliable company, which is based in London and has been providing its customers with high-quality services for several years. 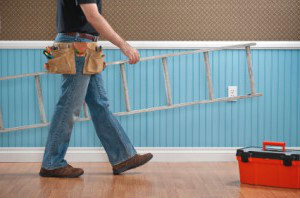 We are focused on repairing and maintaining of all types of household handyman tasks. Our team of professional employees can cope with every issue and show amazing results. They are supplied with the latest equipment for even better and more effortless completion with their duties. Probably the best company in the region. I have another property that needs some painting and tiling and I know who I am going to hire for the project. Your handyman services are really great. If you ever need a handyman – that’s the right company. I know that some people are prejudiced – just like me but you proved that there are still experienced professionals who charge sensible prices. Do you live in London? Do you need to find available handyman services for your home? We are confident that we’ll be your best choice. See, we are the best in this business and are very professional. 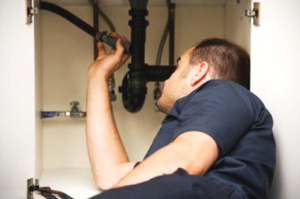 No home repair can be too big or too small for our experienced teams to handle. Our company is in London to help people who don’t have time to deal with repairs and we’re certain you will be content with the way we work. We provide handyman services at reasonable prices. Our company is valued in town and we have a good reputation among citizens. Our customers know we should be trusted and they are not afraid to let us in their properties. We promise to fix all the problems there are in the house and leave as soon as our work is done. Call us.